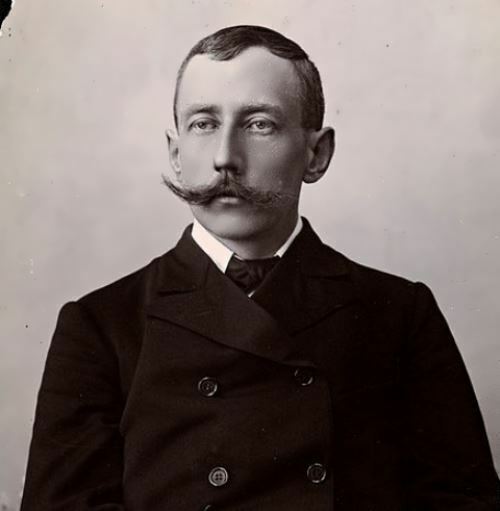 Roald Amundsen was a Norwegian explorer, who traveled to both the Arctic and the Antarctic. 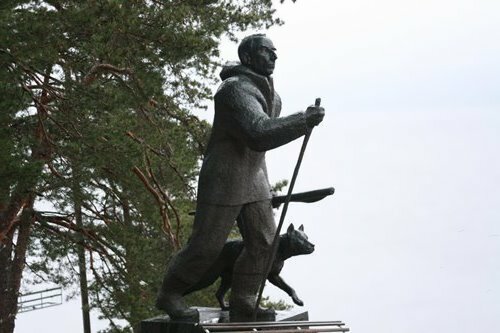 He was one of the most important people in the history of polar exploration. 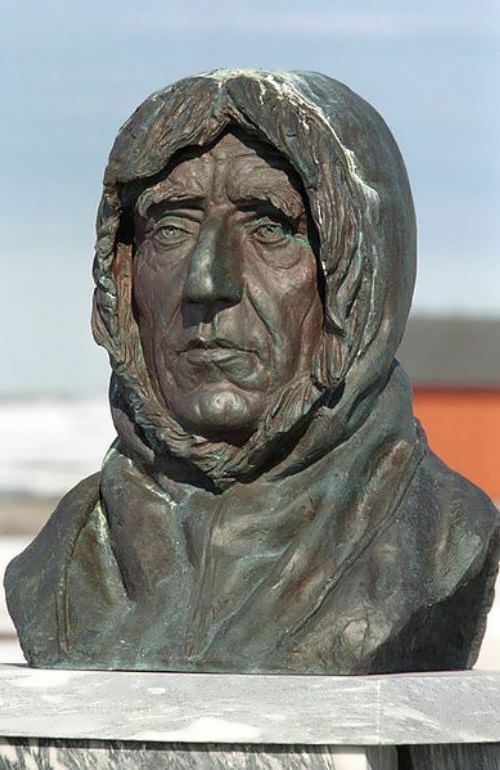 Amundsen was the first person to reach the South Pole. 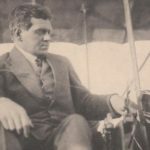 He was one of the aviation pioneers who used seaplanes and airships in Arctic travels. 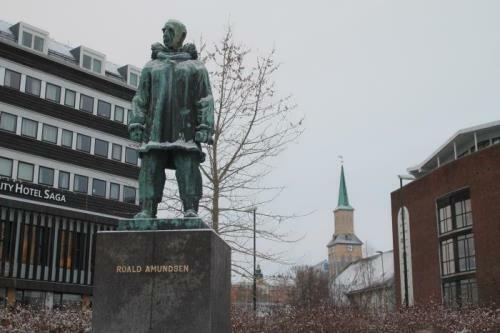 Roald Engelbregt Gravning Amundsen was born on July 16, 1872 in Borge, Norway. His father was a shipowner, who died when Roald was 14 years old. 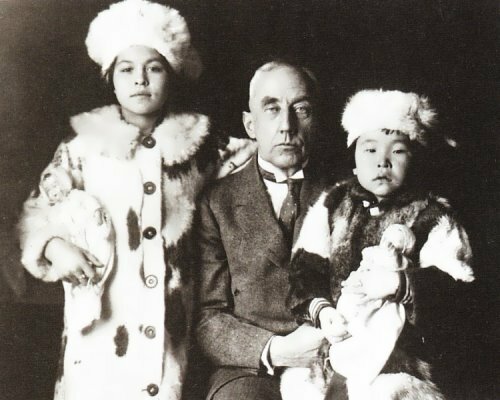 Since childhood Amundsen wanted to be a polar explorer. 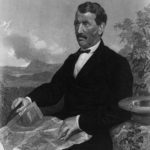 He studied sailing techniques, steam navigation, scientific navigation, and terrestrial magnetism. His mother wanted him to study medicine and he did so. When his mother died, Amundsen left school and went to sea. 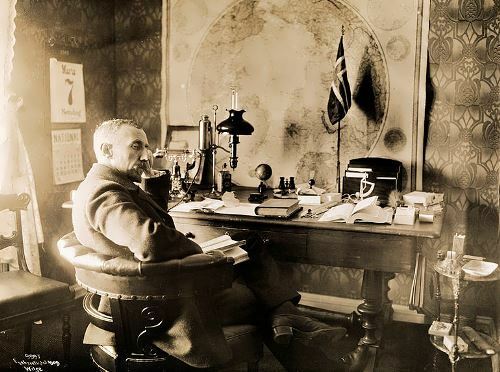 On August 7, 1896, Amundsen was hired as a sailor in the Belgian Antarctic expedition. 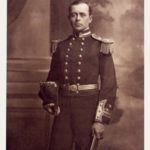 It was the only expedition in which Amundsen participated as a subordinate. In winter 1896-1897 future explorer moved to Antwerp to study French and navigation. 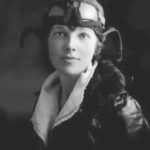 There he had a love affair with the hostess who committed suicide on March 24, 1897. So, Amundsen had to leave the city. 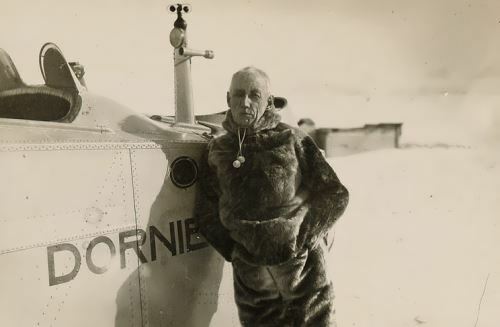 25-year-old Amundsen made his first voyage to the Antarctic. In 1903 he went to explore the Arctic. 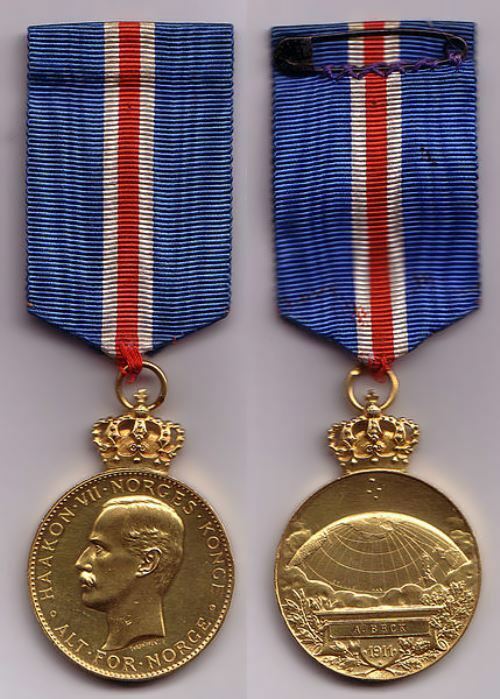 The expedition ended in 1906 and Amundsen had become the first navigator to find his way through the Northwest Passage from the Atlantic to the Pacific Ocean. 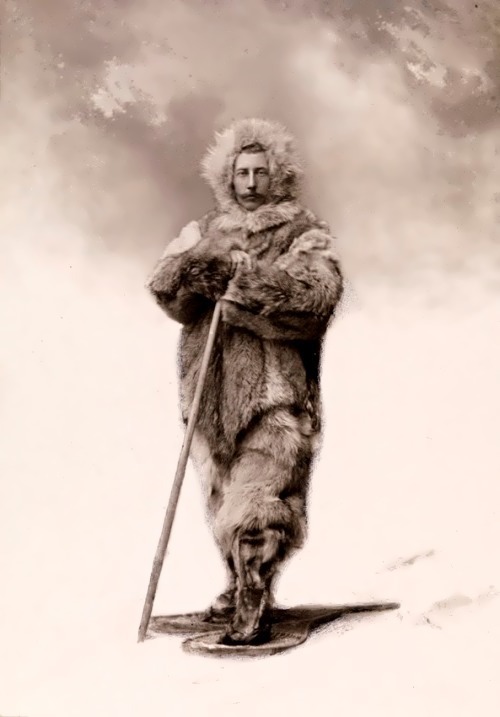 Robert Peary and Matthew Henson were the first people to reach the North Pole in 1909. 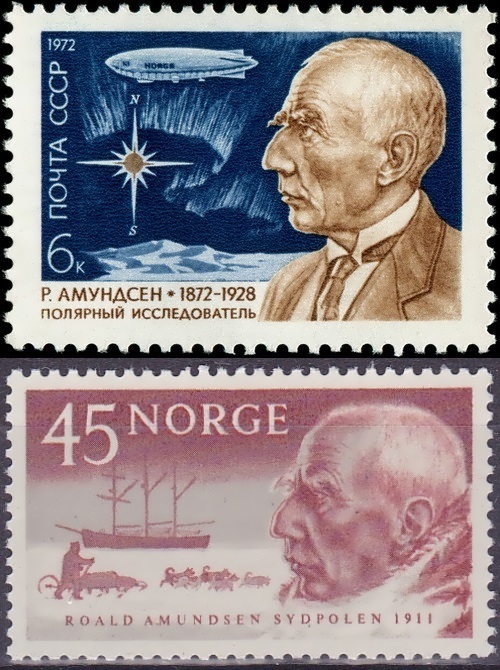 On January 24, 1907, Amundsen was elected a foreign honorary member of the Russian Geographical Society. 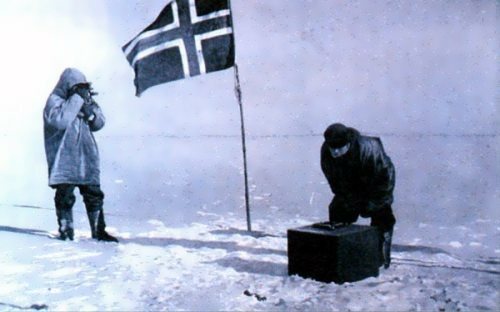 On December 14, 1911 Amundsen became the first to reach the South Pole. On December 17 he began the return journey, completing 1,860 miles in 99 days. 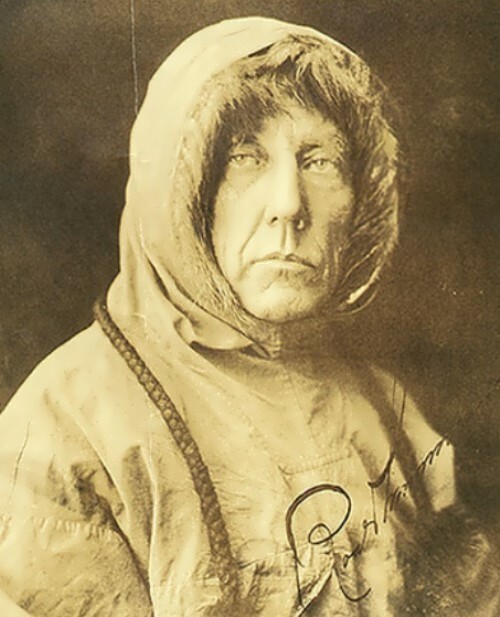 Amundsen died on June 18, 1928 near the Arctic island of Spitsbergen while searching for the missing expedition of Umberto Nobile. 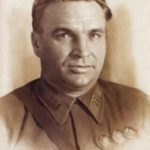 He had awards from many countries, including the United States highest award – the Congressional Gold Medal. 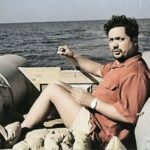 Numerous geographical and other objects are named after him.